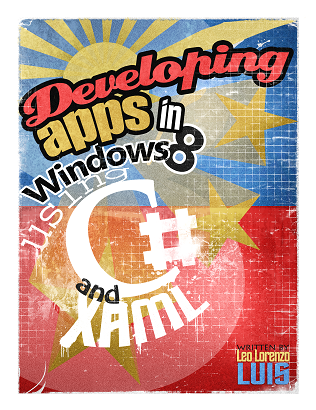 Philippines Visual C# MVP Leo Lorenzo Luis has published his first e-Book written in both Filipino and English Language for the Philippines community! His plain motivation to write this book was simple – to encourage other developers to write books in their own native language. Now, isn’t that a wonderful reason to celebrate!